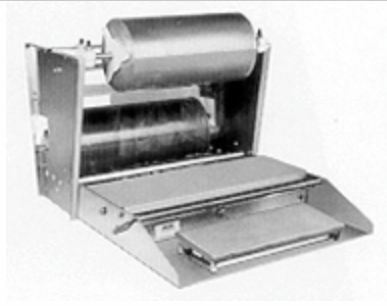 You�re viewing our Omcan wrapping machine with two roll with mounting axles. 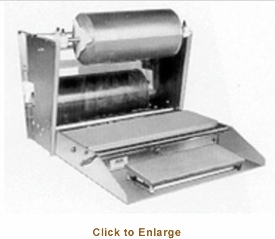 Omcan's wrapping machines are made of durable aluminum and stainless steel construction with an easy to clean, all-stainless wrapping surface. Comes with a solid state controlled hot rod cut off bar and standard size hot plate with a non-stick cover. Wrappers are equipped with extra large rubber feet, preventing sliding off the counter surface. Two-roll model with mounting axles. NSF and cUL listed. Our Omcan wrapping machine with two roll with mounting axles comes with a manufacturer warranty. We have answers to any questions you may have about our products.